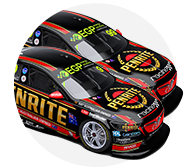 Defending Bathurst winner Erebus Motorsport has unveiled revamped versions of the Penrite liveries its Commodores will carry this weekend. 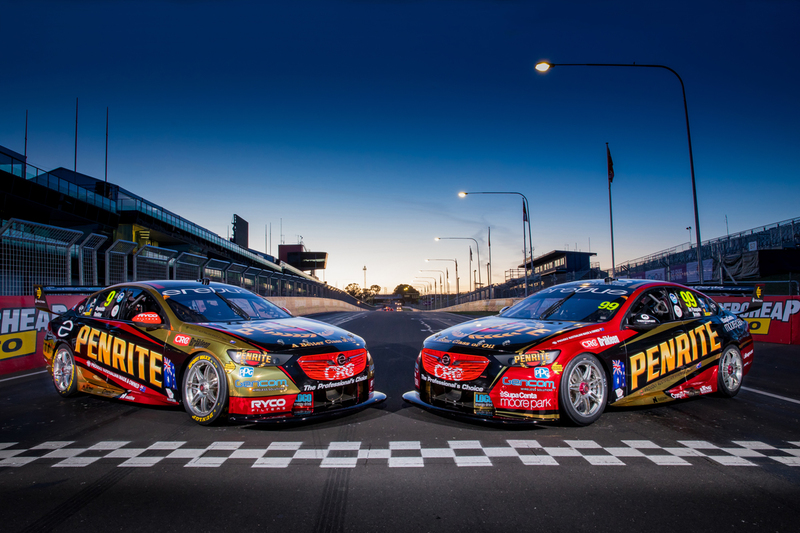 Penrite is backing both of the team's ZB Commodores, to be driven by 2017 Great Race winners David Reynolds/Luke Youlden and rookies Anton De Pasquale/Will Brown. On each entry, some of the regular black base makes way for additional touches of gold-and-red and red-and-gold. “I’m calling it the golden child,” Reynolds, whose #9 Commodore has more of the gold," said. “It’s always special to have a new livery for the biggest race of the year, the car looks great and is sure to turn heads. 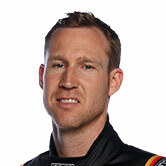 Reynolds and Youlden took a maiden Bathurst victory for themselves and Erebus last October, conquering a largely-wet race. 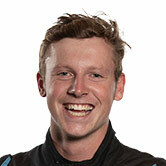 The pair return 12 months on feeling better prepared, having finished at Sandown's PIRTEK Enduro Cup opener last month. 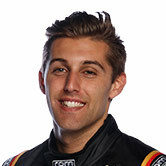 De Pasquale and Brown are both contesting the enduros for the first time, but made single Dunlop Super2 Series starts at Mount Panorama in 2016 and '17 respectively. 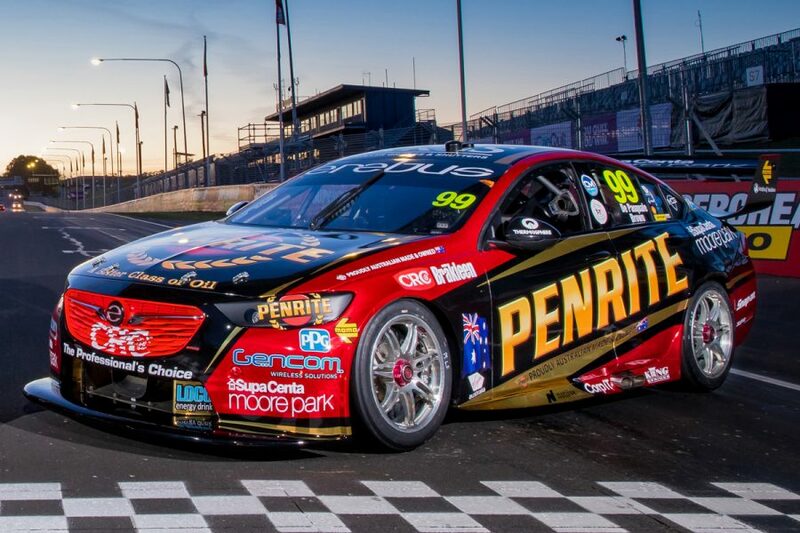 “Bathurst is such a fantastic event with a really passionate crowd, so it’s great to arrive with a fresh new look,” Penrite's Jarrod Harding said. 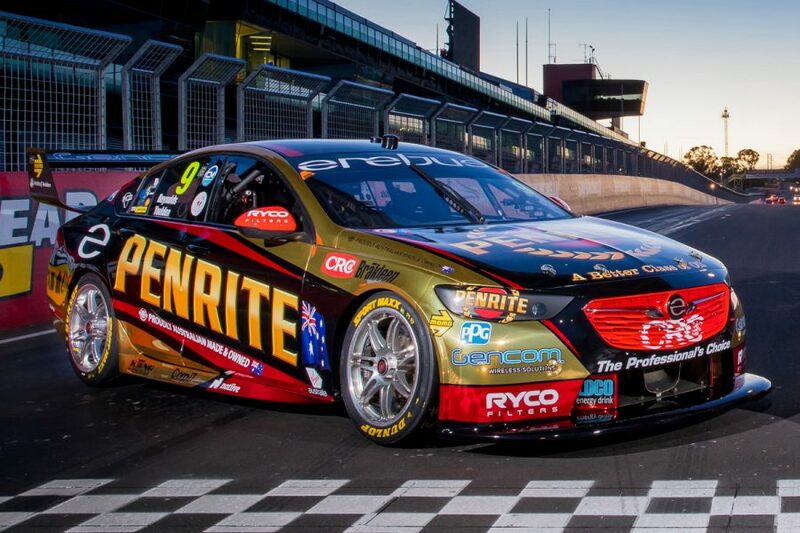 “Not only do both cars look incredible, but what better way to celebrate our return as reigning champions. “It was important for us to mark last year’s milestone and this is a wonderful way of doing it – the current King of the Mountain wrapped in gold." 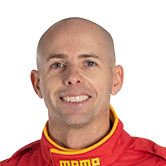 Supercheap Auto Bathurst 1000 practice at Mount Panorama starts on Thursday morning.